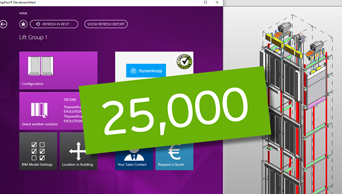 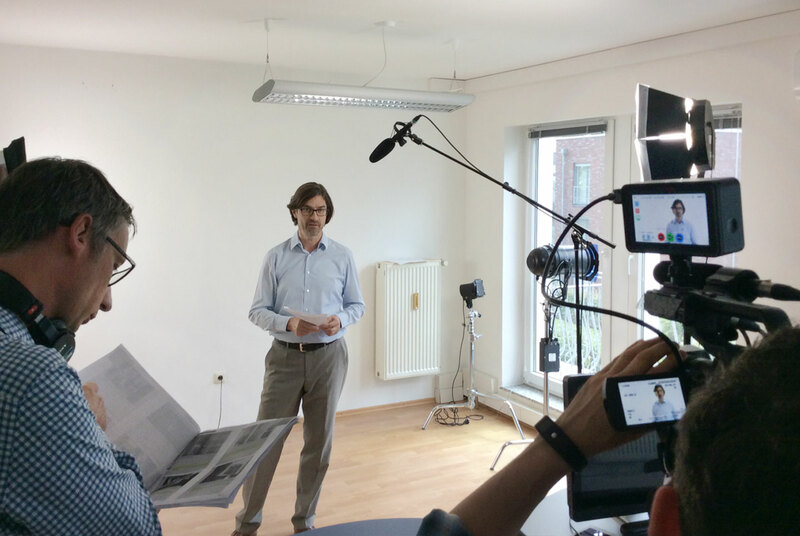 Thanks for 25000 DigiPara Elevatorarchitect installation! 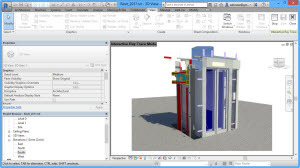 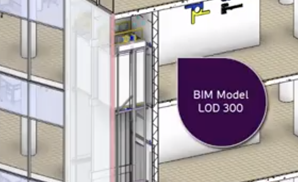 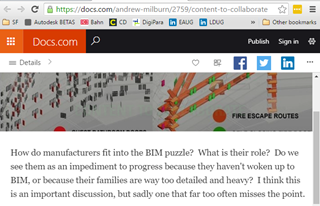 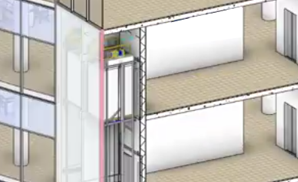 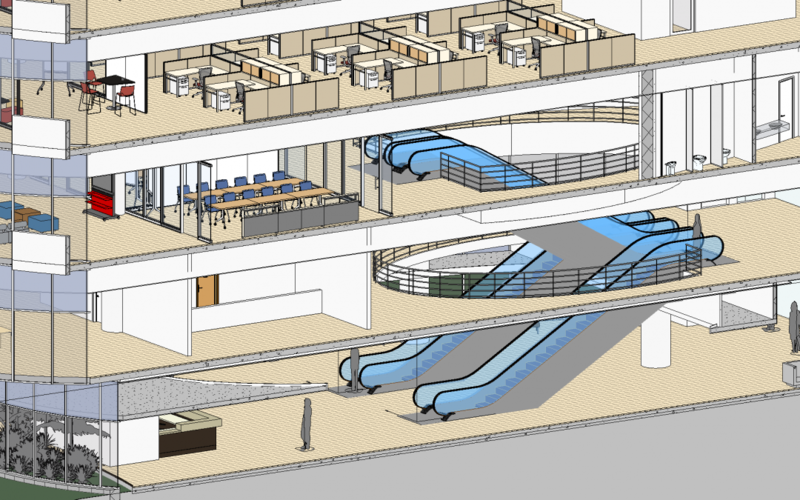 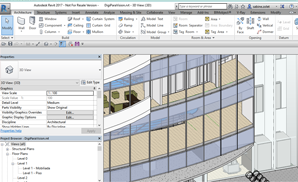 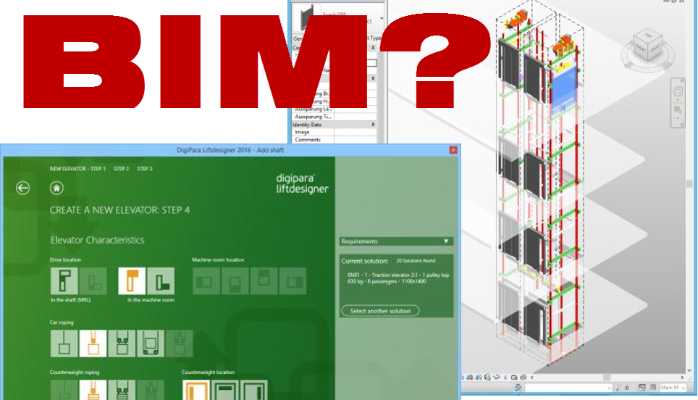 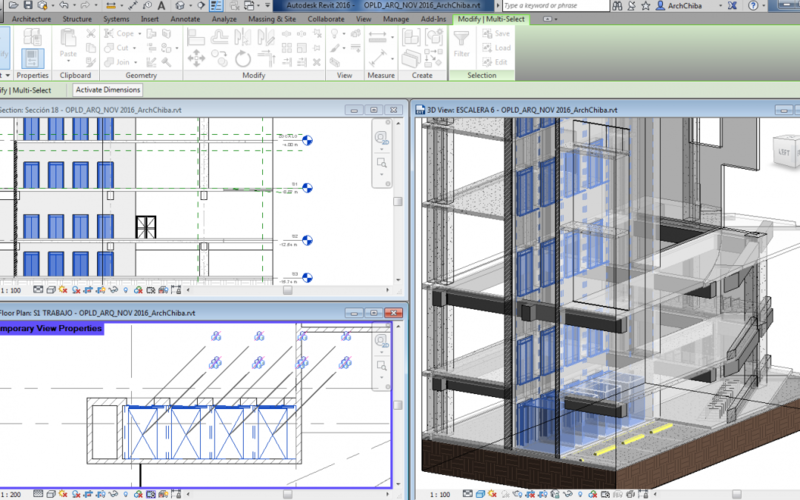 How do elevator manufacturers fit into the BIM puzzle? 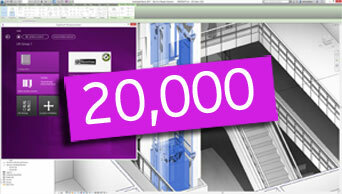 Thanks for 20,000 DigiPara Elevatorarchitect installations! 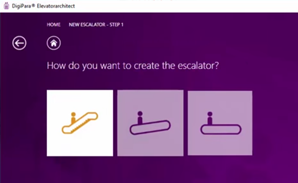 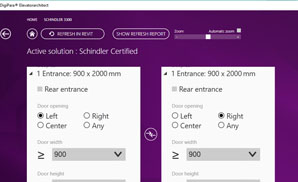 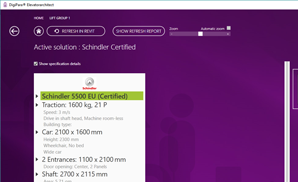 From now on have the latest version of DigiPara Liftdesigner at your fingertips!